Compact MPL/MP Series pumps are the efficient and dependable choice for medium-flow, medium to high head applications. 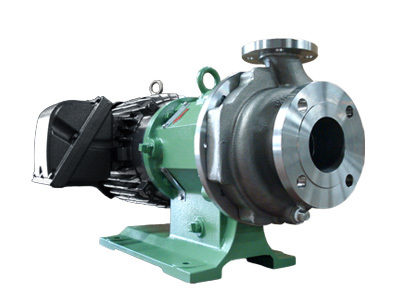 MPL Series pumps' process side conforms to ANSI B73.3 dimensions. 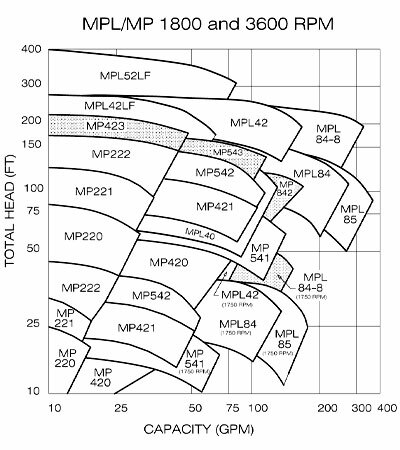 MP Series pumps feature sub-ANSI sizes for efficient lower flow applications. Affordable, top-performing Magnatex pumps give you higher efficiency with lower horsepower and lower total cost of ownership. These stainless steel pumps are often used as pharmaceutical pumps. The straddle-mounted double bearing design reduces shaft load and bearing wear over typical cantilevered, overhung designs. Click to view the "Magnatex® MP Series Pump Repair Video"